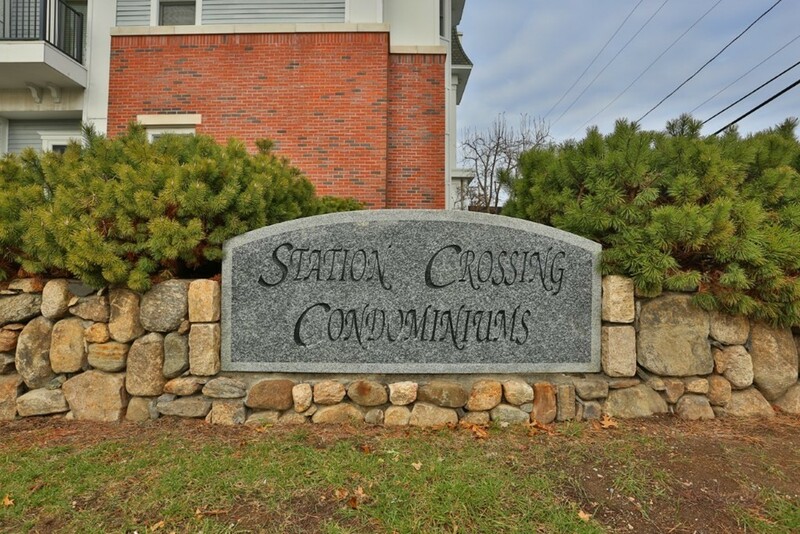 Essex St. To Willow St.
Simplify life, make your move to Station Crossing! Envision how life could be, a short stroll from vibrant downtown Melrose. Meet friends for coffee at Damici's one day, Bruegger's or Starbucks another day...lunch at Turner's, dinner at Giacomo's! How grand life might be, all within walking distance to your two bedroom, two bath condo with in unit laundry. Your new home is waiting for you with freshly painted walls in a quiet, calm color palette. The Master bedroom with new wall to wall carpet, ample closet and ensuite full bath. The 2nd bedroom suitable for guests, or serve as a home office. On the days you need your car, the elevator will take you down to the garage where your car has its own deeded parking space, and a 2nd outdoor space too! Did I mention walking distance to public transportation? Yes, nearby commuter rail, or walk to Main St. for MBTA bus to Oak Grove!! You deserve a simplified life, make Station Crossing your new home!